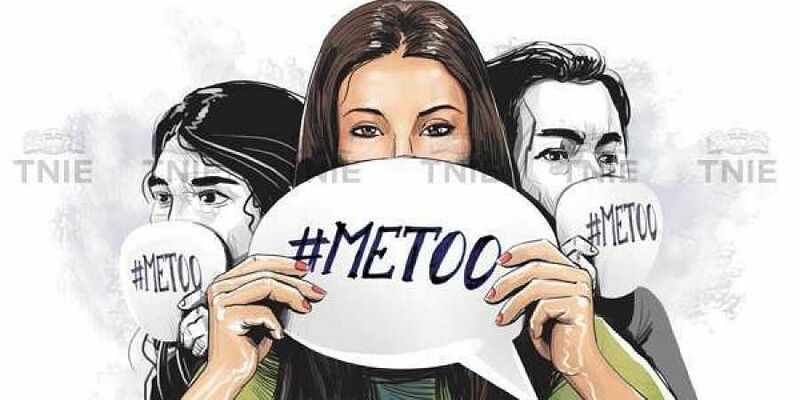 Women from a wide spectrum of fields are taking to social media platforms like Twitter and Facebook to name and shame those who abused or harmed them and demanding justice and stern action. UNITED NATIONS: There should be zero tolerance for sexual harassment and exploitation against journalists and other members of the media, a spokesperson for President of the UN General Assembly Maria Fernanda Espinosa said. The remarks came in response to a question on the explosion of the MeToo movement in India, where several women from the field of media, entertainment and journalism have come forward and shared personal stories of being sexually harassed and assaulted by their male bosses, colleagues and even prominent political leaders and artists. "The President of the General Assembly has made very clear that there is zero tolerance for sexual harassment, sexual exploitation, sexual violence and since we are talking about members of the press and journalists, there is also zero tolerance for journalists to be harassed when they are doing their job," Espinosa's spokesperson Monica Grayley said at her daily press briefing here Thursday. Grayley said while she cannot comment on specific cases as she was not aware of them, she said the General Assembly President is "very firm" on her stance on zero tolerance for sexual abuse. "When you take a stance against sexual violence, sexual harassment of any kind and harassment to members of the press, one is not talking about only a specific area of the world. You are talking about universal terms. It is zero tolerance, zero is zero, it is not zero minus one or zero plus one. It is not acceptable," she said.